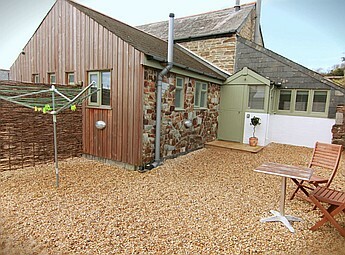 Daymer Studio is a cosy retreat for two within walking distance of the popular Mawgan Porth beach. 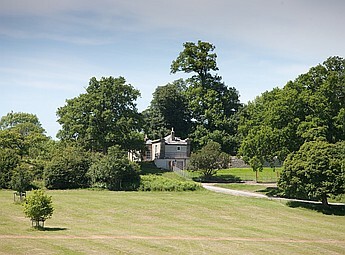 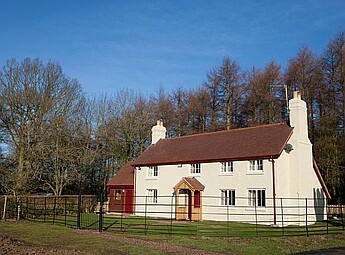 Golden Gates Lodge is two beautifully presented gate cottages on the edge of the Eastnor Castle Estate. 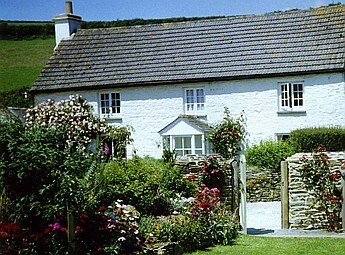 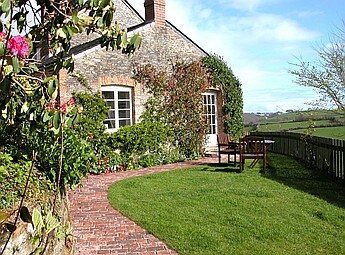 A beautiful stone cottage situated amongst 150 acres of beautiful Cornish farmland. 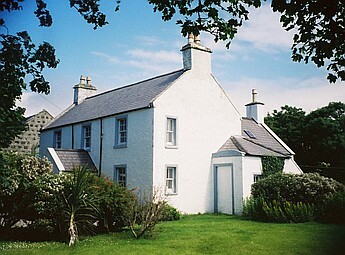 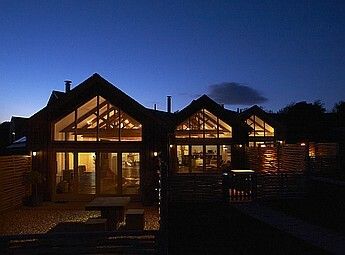 The ultimate in relaxation, The Old Manse offers you luxury accommodation on the beautiful Isle of Skye. 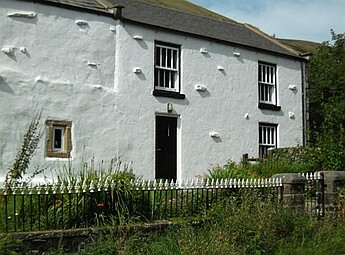 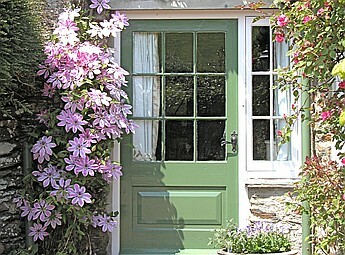 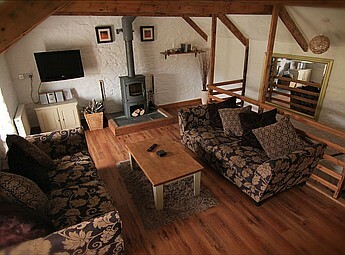 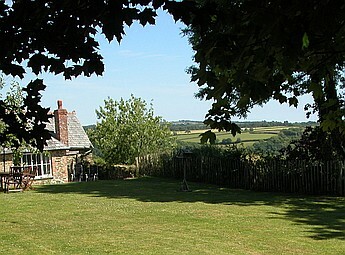 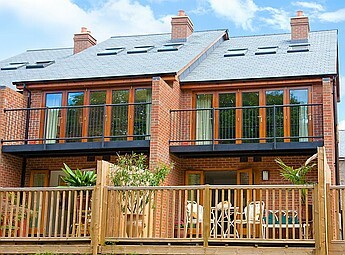 Two 5 star baby, dog and eco friendly cottages on the award winning Merlin Farm.